Our kids classes start from 3 years so kids at almost any age will find a fun class. Depending on actual registrations and your feedback on the schedule, we may still decide for some modifications to the schedule and specification on the profiles and age groups addressed, especially for the theater, tap, modern and acrobatics classes. Please let us know when your child wants to attend a certain class but you don’t find the offered time suitable for your agenda. 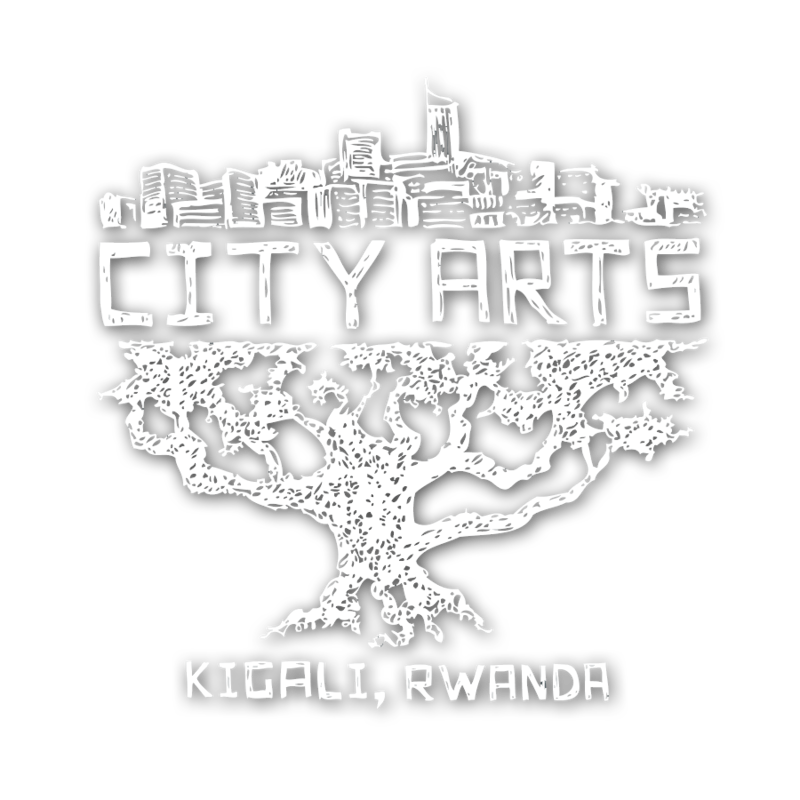 You can always contact us through info@cityartskigali.rw. The spring term will run until 6th April 2019 (13 weeks). – Latino Dance (with Rabbil & Kassim – Kigali Latino School of Dancing), monthly fee: 15,000 RWF or Drop-in price 5,000 RWF. Please feel free to drop us an email at info@cityartskigali.rw to submit your demand for a certain class.